Over 7 years and nearly 700 posts on this blog, I have gotten deeper and deeper into American gun culture. 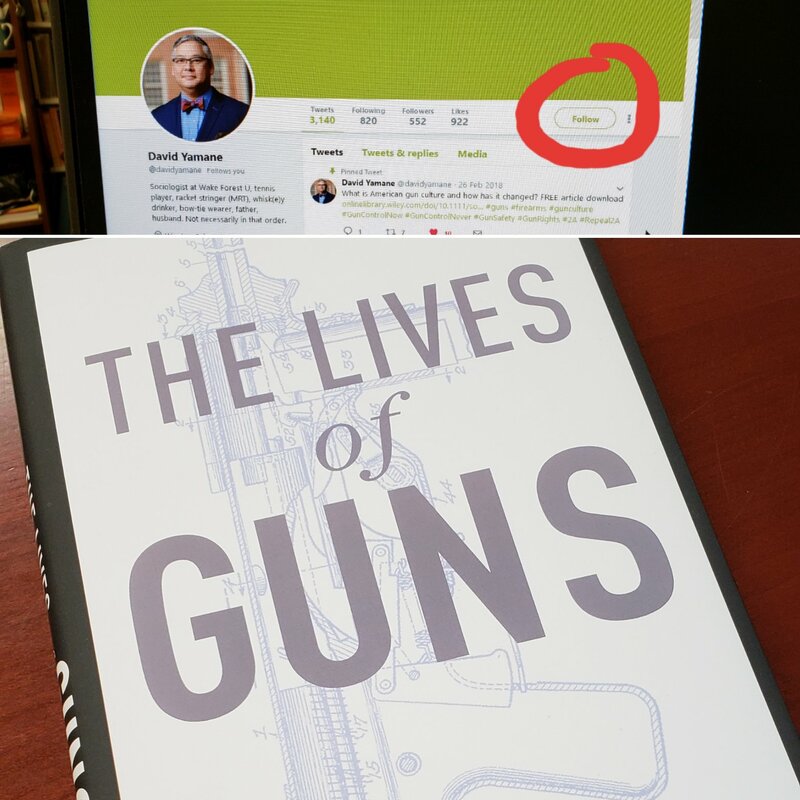 I began blogging in 2012 as a complete outsider, but traveling to the National Shooting Sports Foundation’s SHOT Show last month, I realized that I have “gone native,” as anthropologists say. (At the SHOT Show, The Tactical Professor Claude Werner said in the military they referred to this as “going indig,” for indigenous). 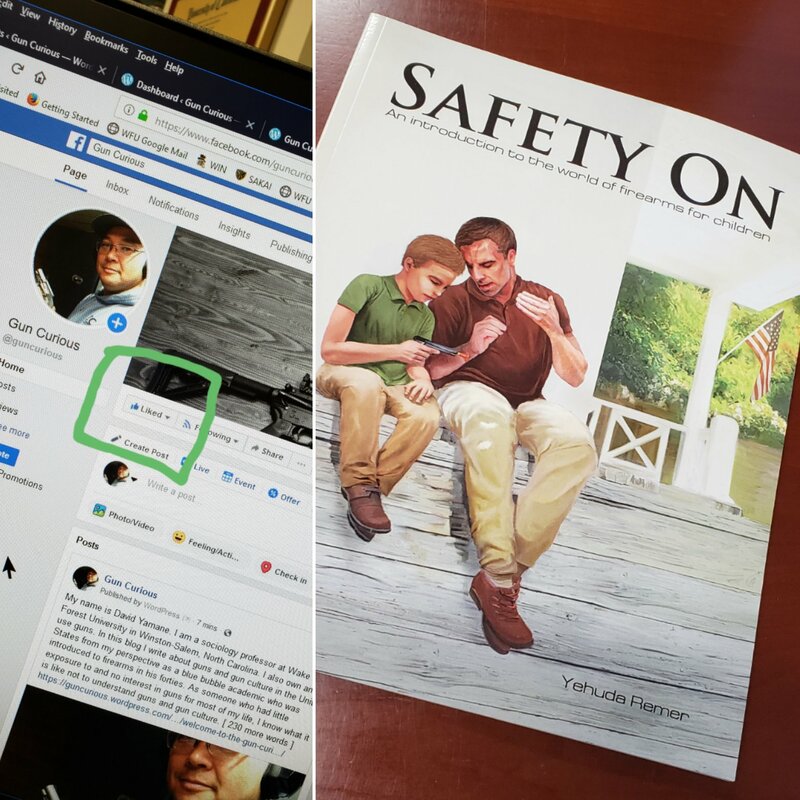 This blog has chronicled my movement into and through Gun Culture 2.0. But it has also become of much greater interest to those inside gun culture than those outside. Of course I am happy to have the readership and engagement I do. But my original intention in writing was to take advantage of the fact that I came to guns completely from the outside. I thought having “one foot in and one foot out” would allow me to act as a sort of translator, helping to explain gun culture to those on the outside. But I’ve lost the outsiders. I’ve lost the broad and deep middle of American society who are not committedly pro-gun or anti-gun. I’ve lost those who are interested in but unsure about guns. I’ve lost the gun curious. 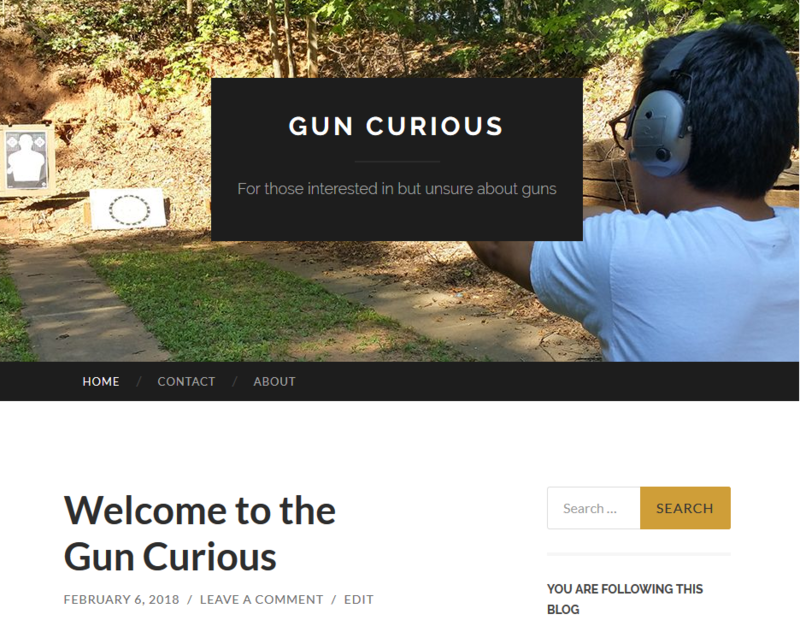 So yesterday I launched a new blog called GUN CURIOUS. Although I will continue to post to this blog, I am going to shift some content to the new blog, written (hopefully) for this other audience. Of course, some readers of this blog may also be interested in that content. If so, please follow along. But more importantly, if you know of people who are gun curious — whether their curiosity is coupled with attraction, repulsion, or neutrality — ask them to follow along. 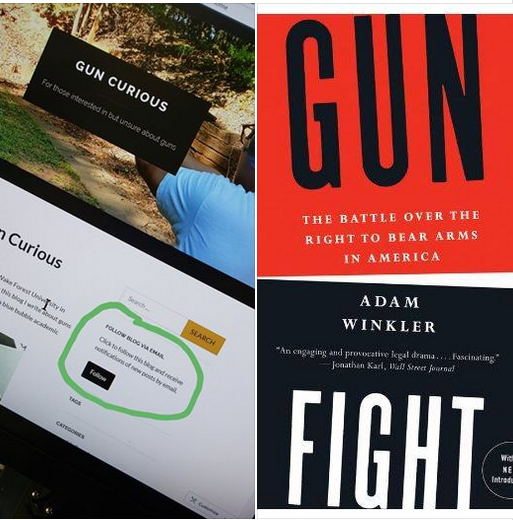 I appreciate your help in spreading the word about this new initiative to reach the GUN CURIOUS. Tags: Gun Curious. Bookmark the permalink.